APL Locksmiths in Stockport | lock repairs, master key systems, 24 hour locksmith, emergency locksmiths, multi point door locks, key cutting, replacing locks, upvc door locks, garage door locks, security locks and security door locks. 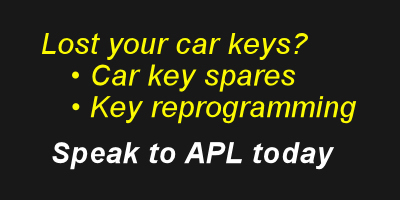 APL Locksmiths based in Stockport is a well established 24 hour locksmith. 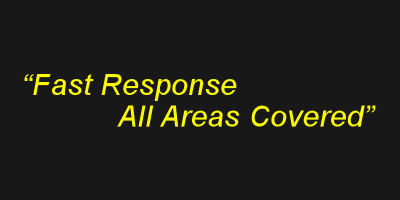 Our trained engineers can be on site within 1 hour of your call day or night. 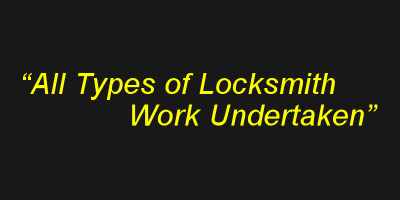 We employ a fully qualified skilled team of locksmiths and engineers who can attend your premises and advise you on your security issues and what will best suit your needs for both domestic and commercial properties. • Lock fitting & replacing locks. 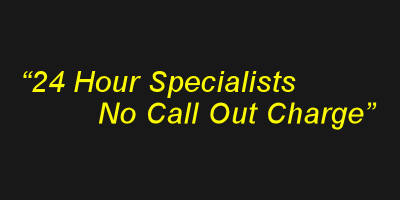 • Emergency locksmiths & 24 hour locksmiths. 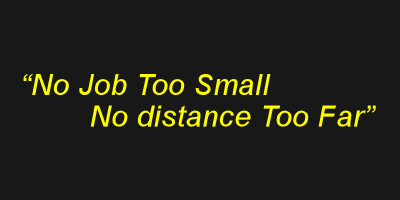 • Auto / car locksmiths. • Door replacement and reinforcement. • Registered key systems and master suites. • uPVC door locks and window locks. • On site key cutting. • Shutters, grilles and gates. 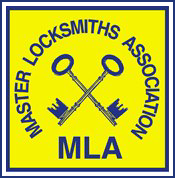 APL Locksmiths, offering emergency locksmiths and 24 hour locksmith services, we specialise in lock repairs, master key systems, multi point door locks, key cutting, replacing locks, upvc door locks, garage door locks, security locks and security door locks. Choose APL Locksmiths for your 24 hour locksmith and as your emergency locksmiths in Blackpool, Preston, Blackburn, Burnley, Bolton, Merseyside, Liverpool, Wigan, Warrington, Wilmslow, Macclesfield, Stockport, Manchester.